Green beauty stores are having a hard time keeping these hot items on shelves. 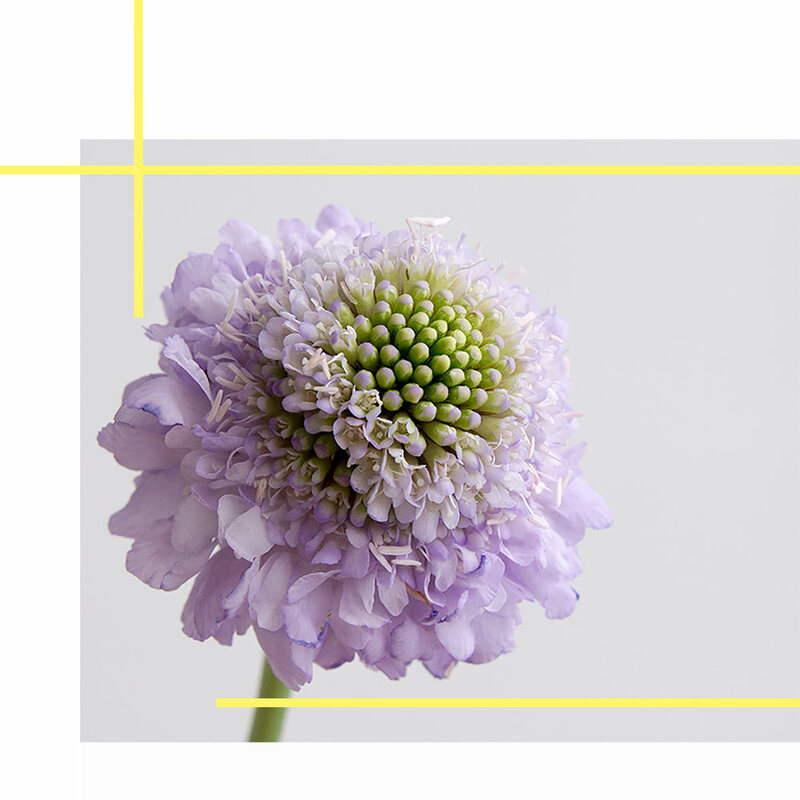 A morning beauty routine with aromatherapy, crystals, Reiki and more. 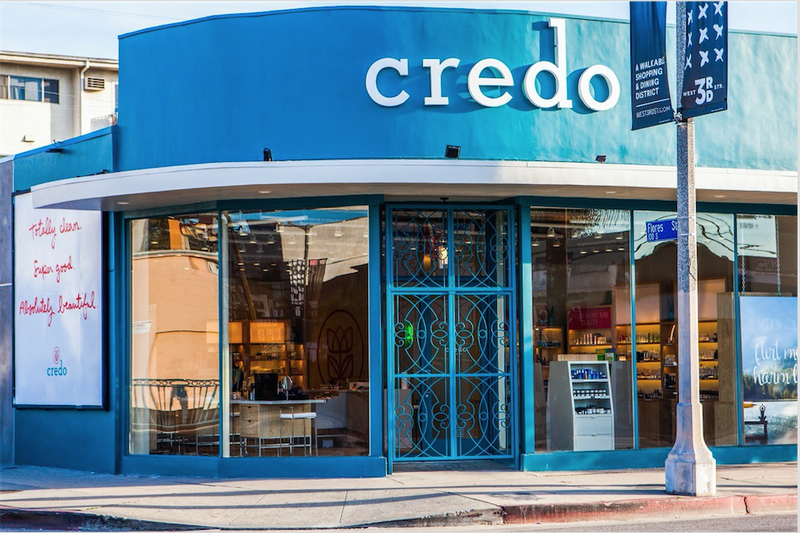 Where to go for green beauty in LA. 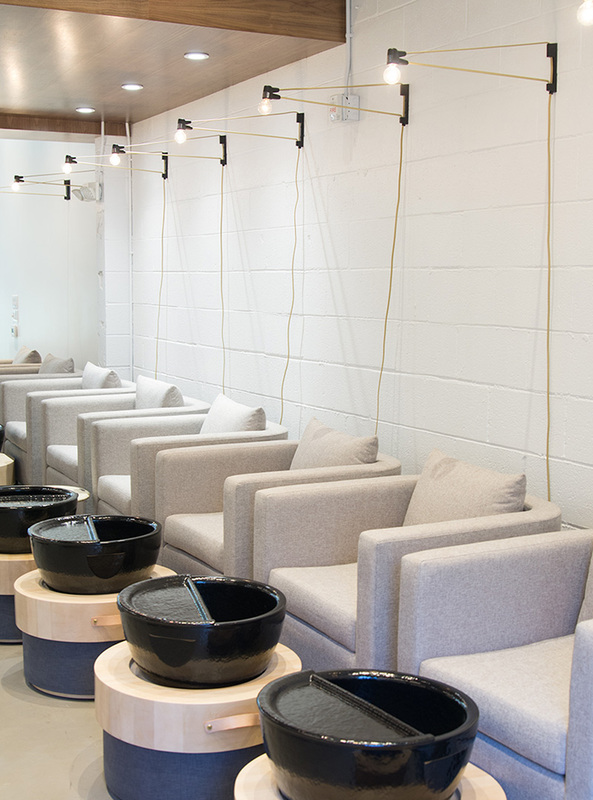 Avoid the chemicals and get a mani/pedi at Tenoverten’s new Culver City, CA location.